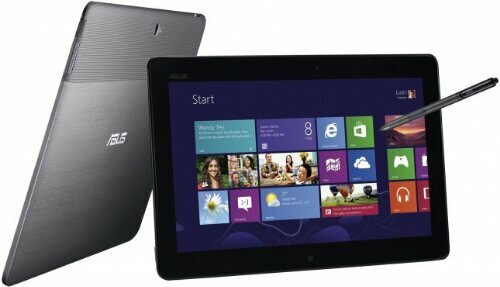 Asus has launched the Transformer Book TX 300 in India for Rs 91,999, which is the world’s first detachable Windows 8 UltraBook and tablet. Last night Microsoft unveiled its updated Windows 8.1 operating system for PCs and tablets and also released a preview version for developers and users to download. On the face of it, Windows 8.1 is not a major update and the refinements Microsoft has made address a lot of issues costumers have complained about. 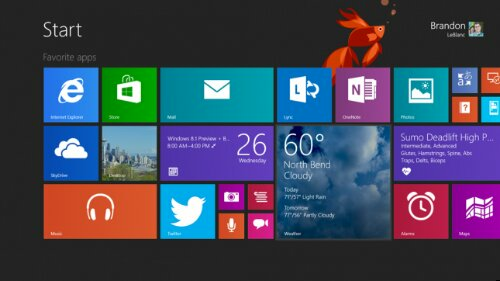 So let’s check out the top 10 new features of Windows 8.1.